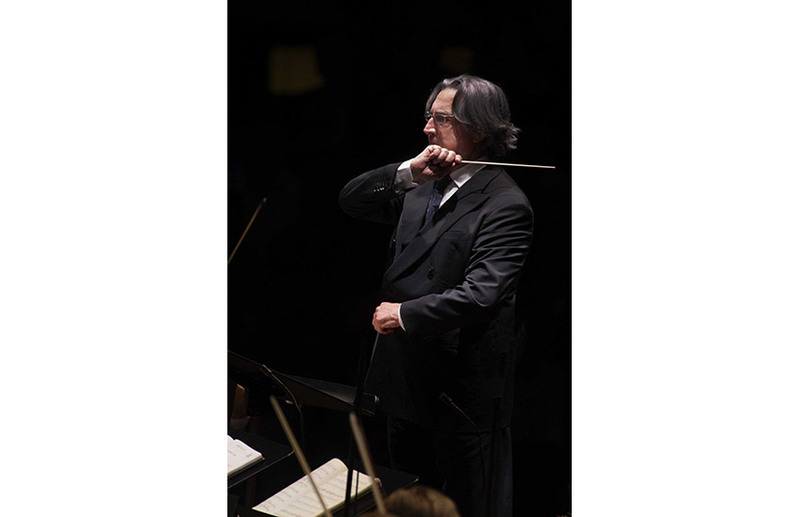 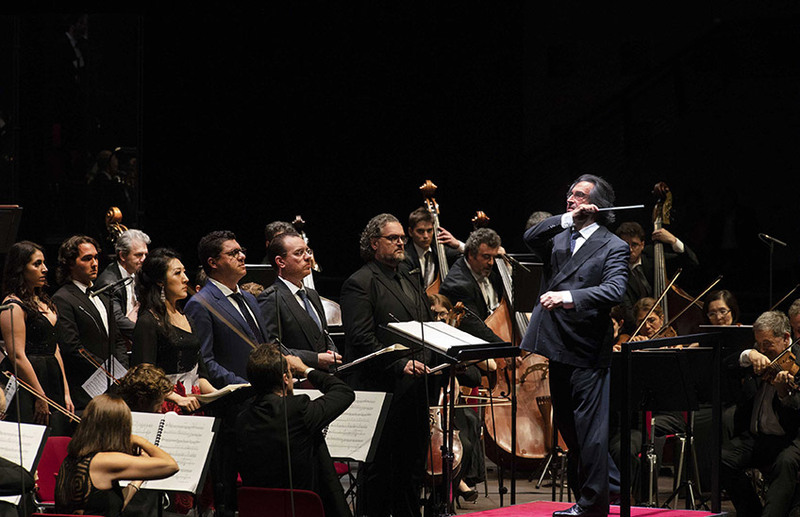 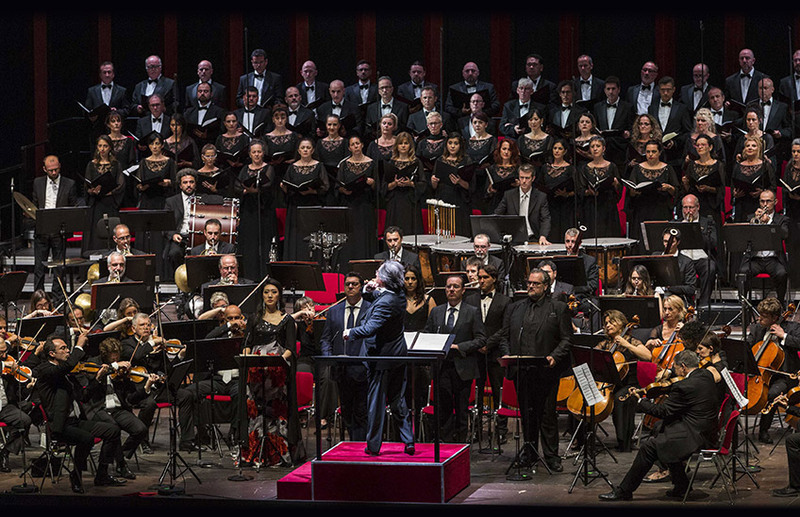 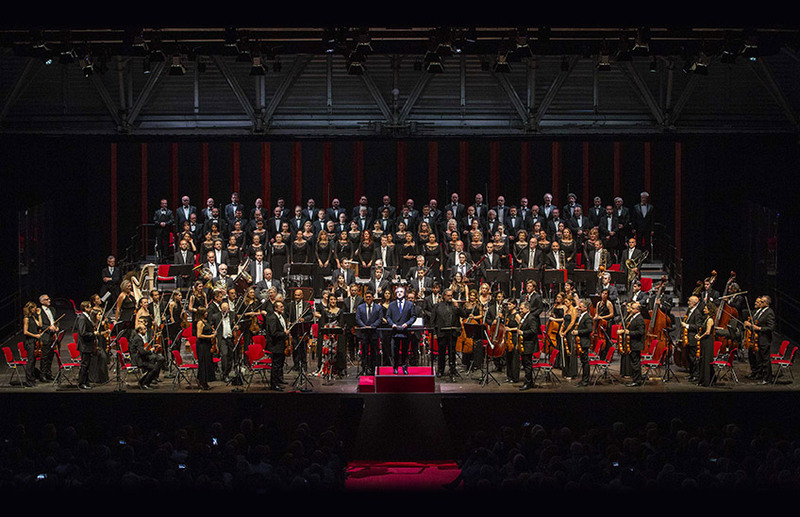 Riccardo Muti had been the musical director of the Maggio Musicale Fiorentino for a few years when, in 1974, he conducted his first Macbeth, one of the operas where Verdi’s tireless research for a new dramatic effectiveness is most evident. 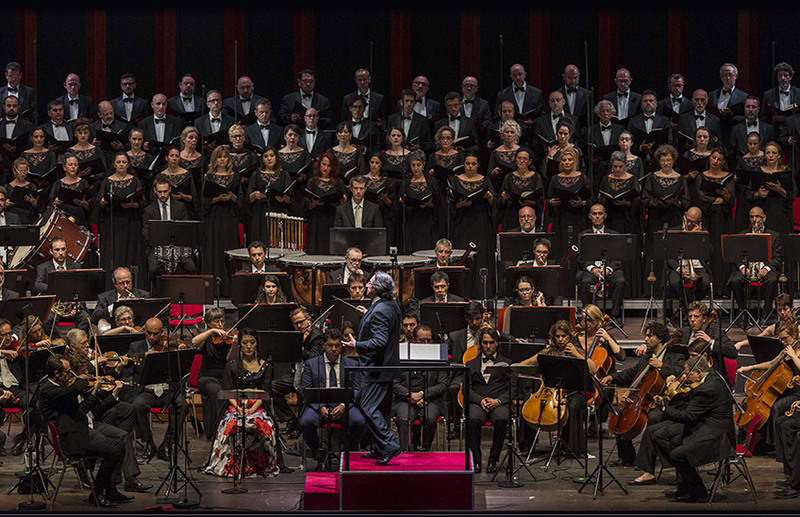 “With Macbeth, Muti declares, we enter a prophetic world… It was composed as early as 1847, but the score is extremely refined and the colours of the orchestra, at times, foreshadow Expressionism.” Indeed, what Verdi was after was “drama”, that is, the dramatic quality that radiates from the music itself, beyond all stage creation. 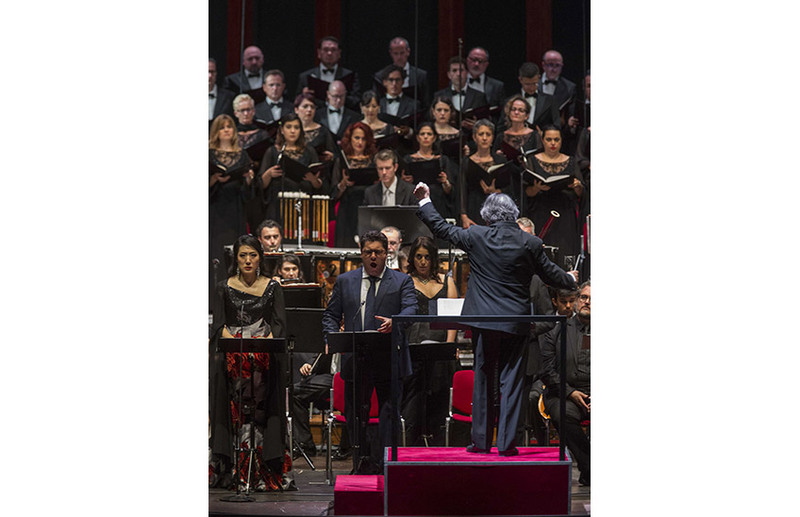 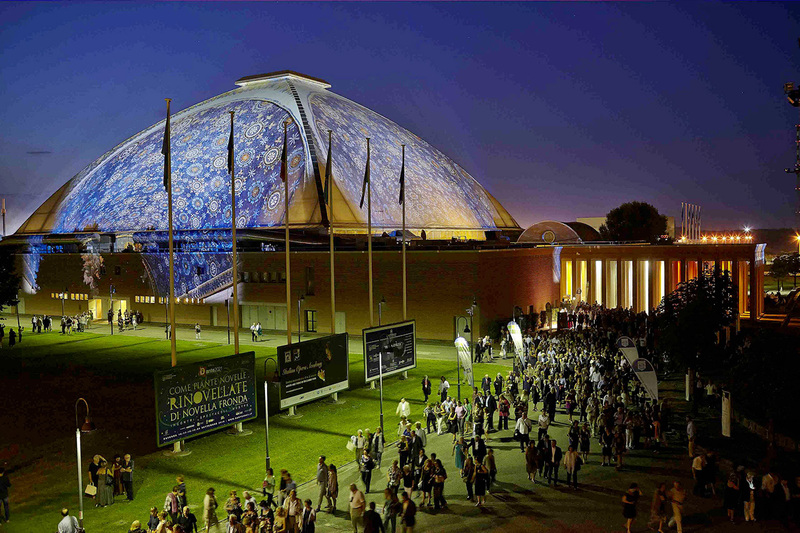 And this is what Muti is after, too, in his tireless interpretive research: he now deliberately returns to this opera after decades, once again with the Maggio Fiorentino, but this time in concert form.